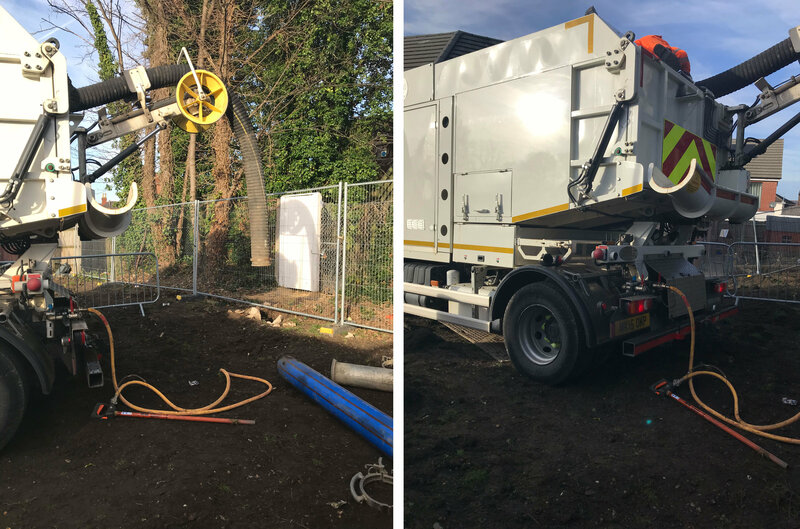 Vacuum Excavation has gained popularity in recent years due to its ability to excavate around buried services quickly and efficiently with much lower risk of strikes or worker injury. But what many people don’t realise is that Vacuum Excavators are suited to many other complex and delicate applications. A perfect example of this is a recent project undertaken by Pier UK in Southampton. A compact City Sucker was used to remove non-hazardous soil from the gardens of local authority homes. 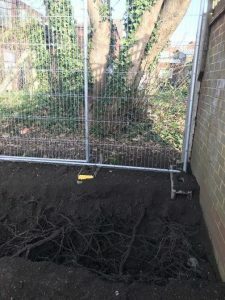 Vacuum Excavation was the method of choice for this work because the area was congested with a large number of trees, meaning the process required careful handling to avoid damaging the delicate roots below. As shown in the picture, the work was completed with no damage to the trees and with minimal mess and disruption to the site. Find out more about the benefits of Vacuum Excavation here.